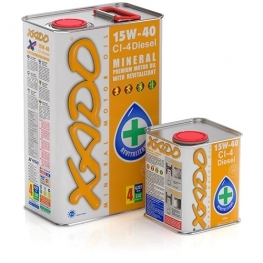 Automotive Motor Mineral oils. 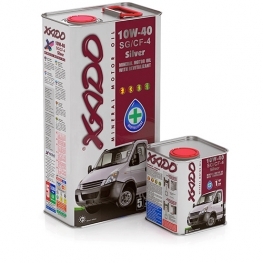 Better mineral motor oil XADO. Mineral motor oils are designed for use in gasoline, LPG and diesel engines under all operational modes. 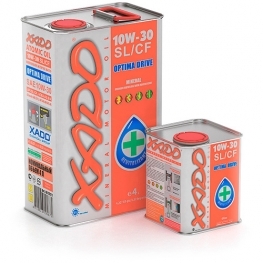 These oils provide perfect protection of all engine parts from wear, rust and corrosion, also possess good detergent properties, keep the engine clean, etc. Buy XADO mineral motor oils retail and wholesale in our e-store.